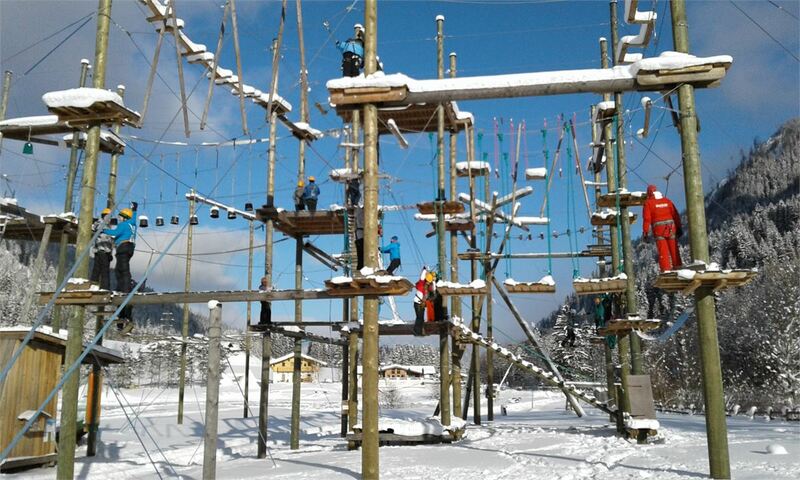 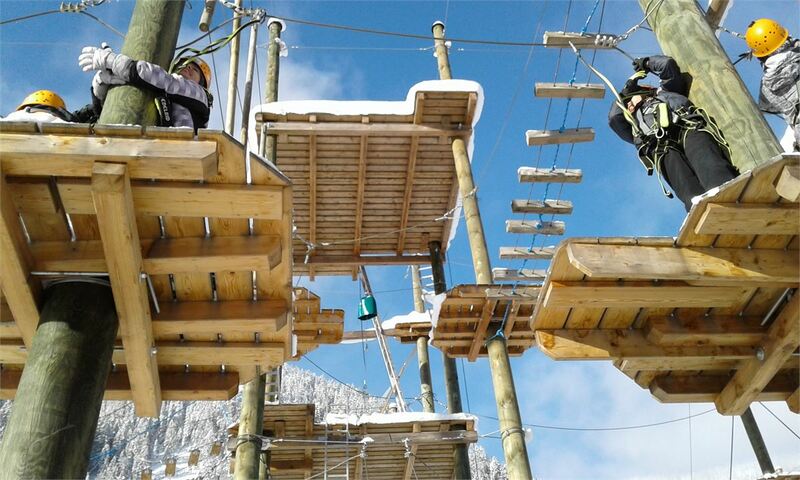 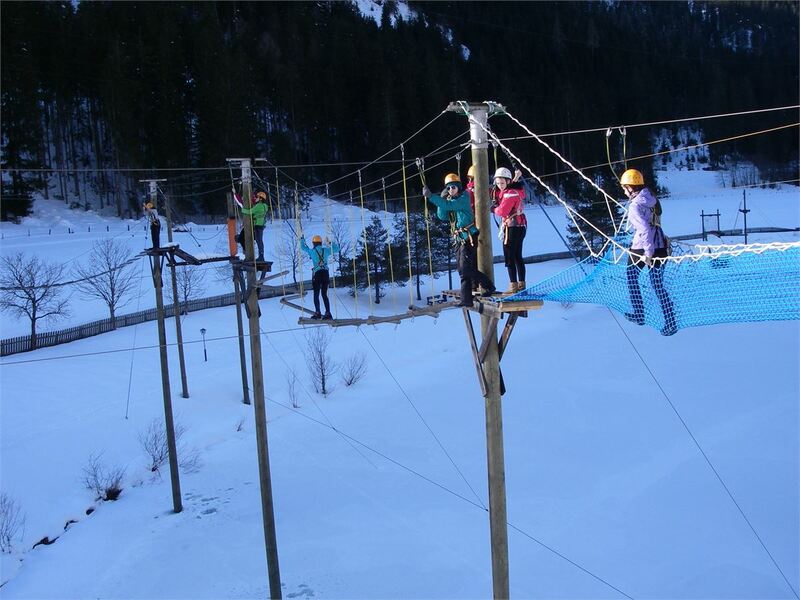 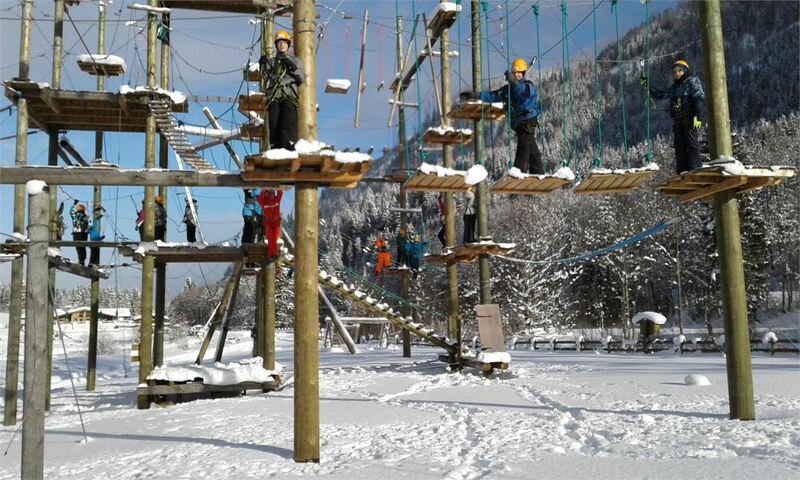 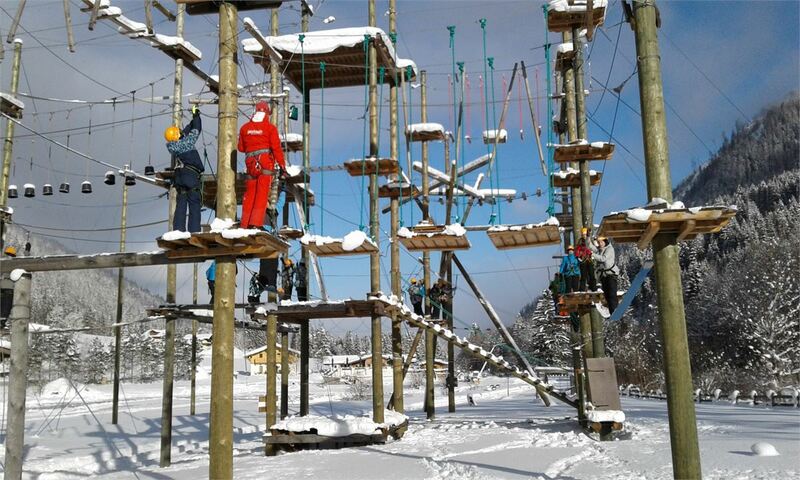 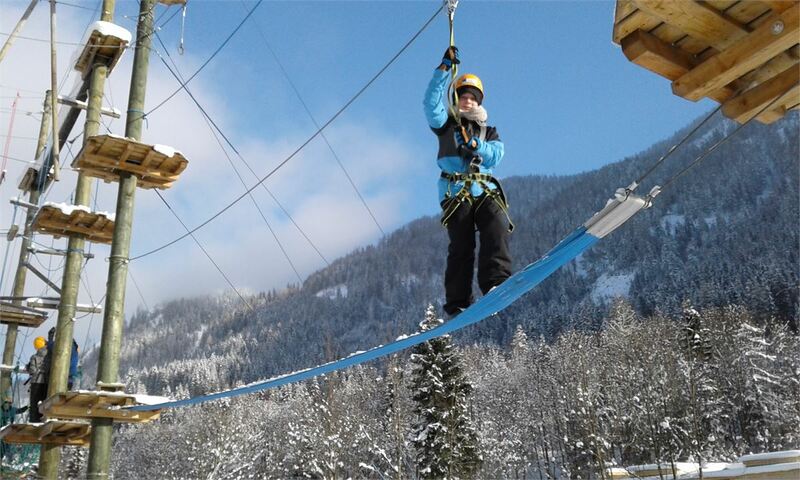 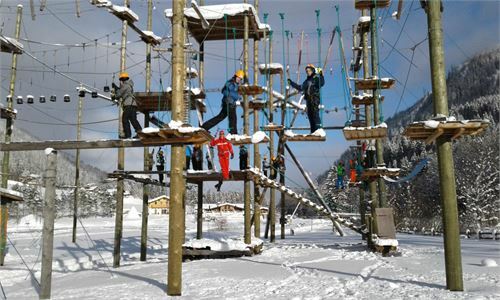 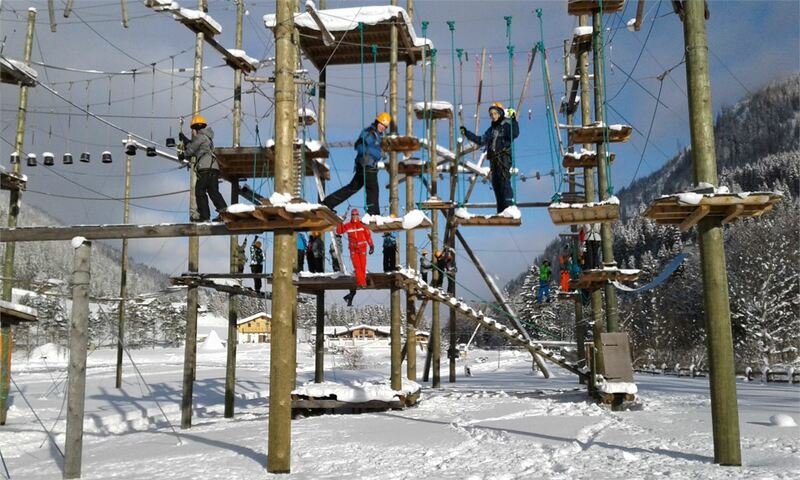 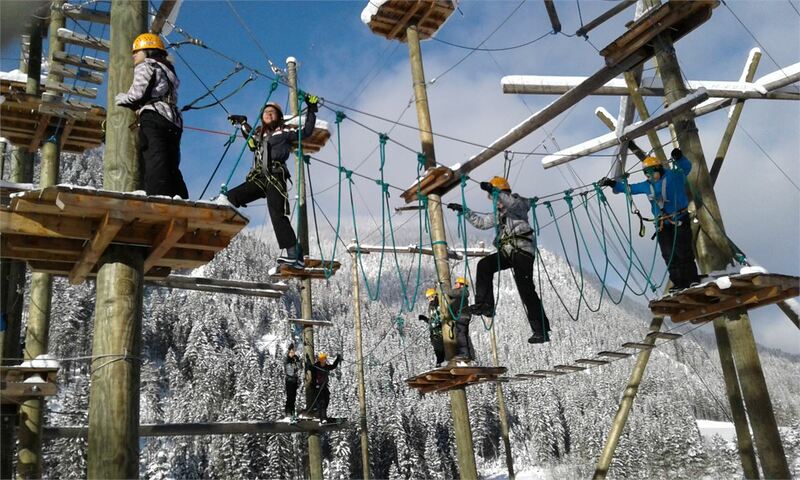 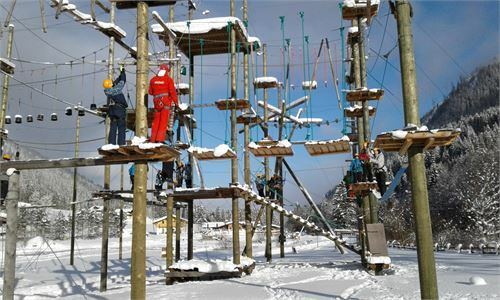 Amidst the area of the "Salzburger Sportwelt Amadé", world- famous in winter as one of the best skiing area of Austria, we constructed a very nice and unique high rope course situated ant the Winkler lake. 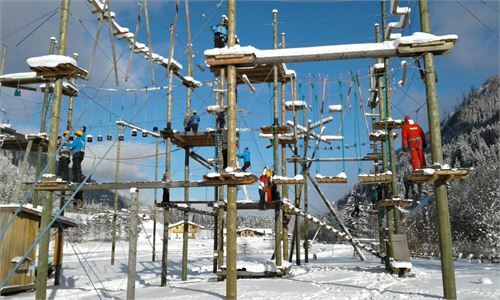 With a platform height of 9 meters, the 20 different exercises demand your entire courage. 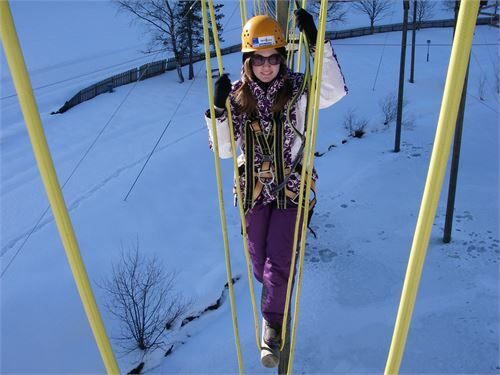 One of the attraction is for sure the 150 meters long slide rope accross the sea. 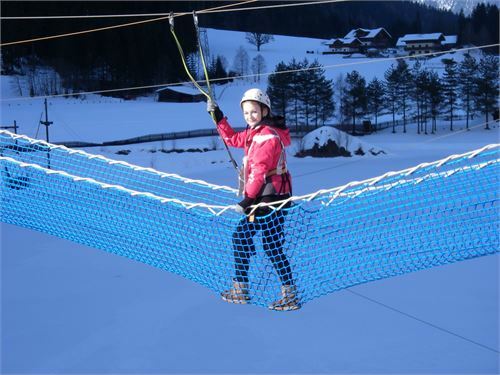 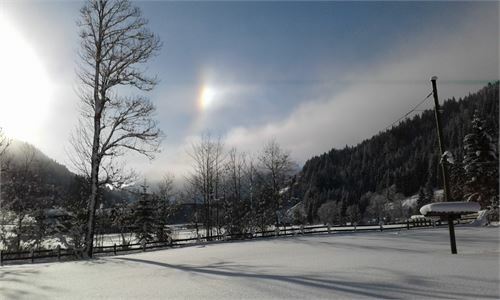 This adventure facility is open the whole year, and the restaurant Seestüberl, easy to reach enables to make nice breaks. 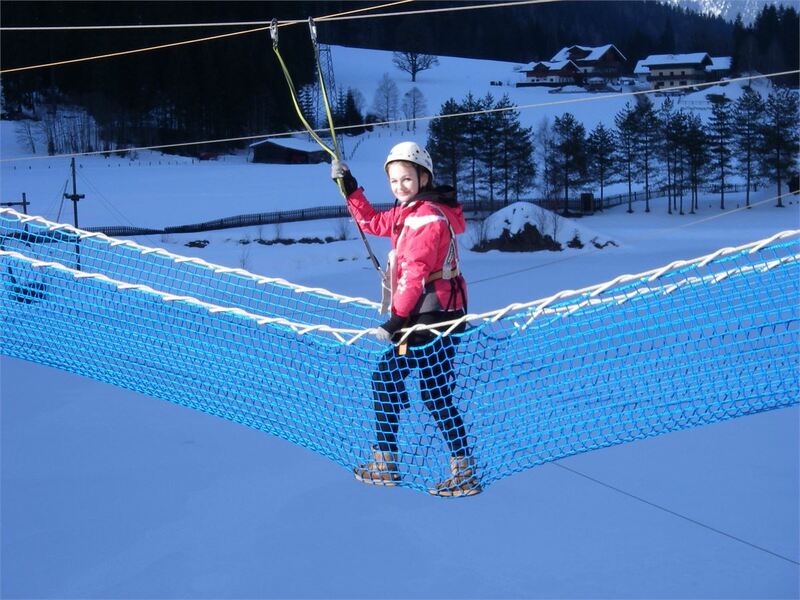 The high rope course was checked by the Technical Inspection Agency and EN-Certified and is continuously controlled, in order to assure you the highest security. 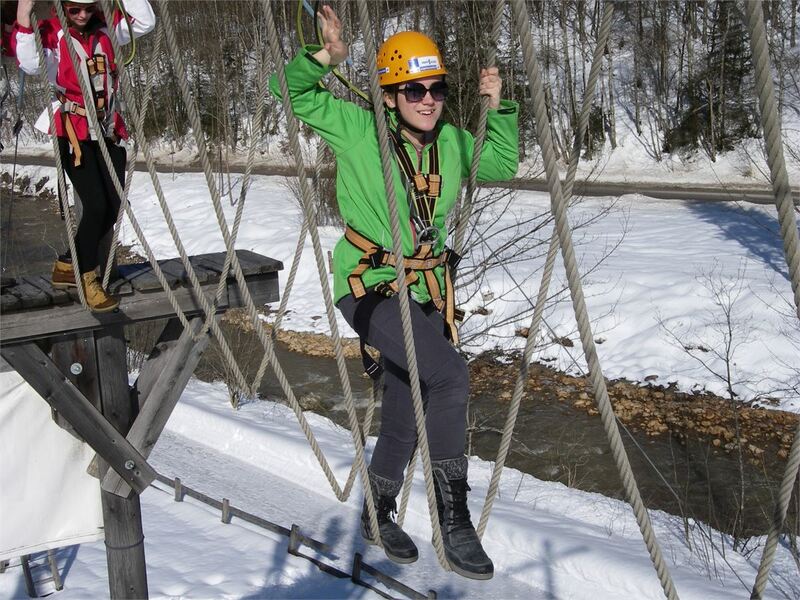 The exercises on the high rope course enable an emotional learning an an unusual environment. You don"t need any equipment but the willingness for new experiences. We assure fun, security and we organize the appropriate equipment. Description: The highlight here are to have fun and to overcome ones own fear. After getting said the more important safety techniques, you absolve the different stages on the high rope course.